Diva Style can help you achieve your vision for fashion photo shoots, print, video, commercials, TV and film. 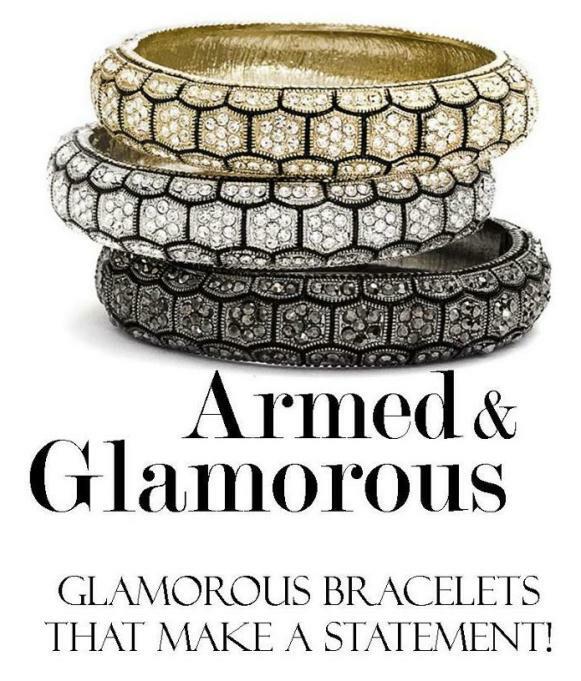 Get Armed and Glamorous with Diva Style! that the "Honeycomb" is the #1 selling bracelet for Diva Style! wrong with this brilliant piece.